Do your attorneys have all the powers they need? It may often be the case that attorneys acting under either an Enduring Power of Attorney (EPA) or a Lasting Power of Attorney for Property and Financial Affairs (LPA) are required to make financial decisions in respect of the donor. Such decisions could well include those of an investment nature which may be best suited to financial professionals who can make better informed decisions by virtue of their specialist knowledge. For instance, an attorney may wish to delegate authority to a discretionary fund manager to manage a donor’s complex investment portfolio. 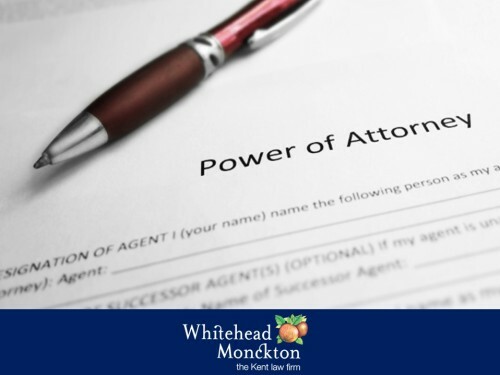 The position under both EPAs and LPAs is that an attorney cannot usually delegate all or some of their powers to someone else unless they are specifically authorised to do so in the power of attorney itself. This is made clear in the Code of Practice associated with the Mental Capacity Act 2005. In respect of LPAs, the Office of the Public Guardian has stated in its guidance documentation that specific wording needs to be included in order to permit attorneys to delegate investment management decisions to a discretionary investment manager. Without such specific wording, attorneys cannot use a discretionary management service and can only take advice from specialists operating in this area, meaning they must make the investment decisions themselves as opposed to being able to delegate the authority to do so. It is clear from practice that the same position is being adopted in respect of existing EPAS too. Unfortunately this is creating problems for those attorneys who are acting under either EPAs or registered LPAs which fail to include such a clause. Many investment fund managers will refuse to act and whether they feel comfortable about this or not, some attorneys are finding themselves having the unenviable task of making often complex investment decisions. No amendments can be made to an existing EPA whether it is registered or not, or to an LPA, which must be registered before it can be used. If a donor still has mental capacity, it is advisable for them to prepare a new LPA (EPAs can no longer be made) with the specific wording to allow their attorneys to delegate investment decisions to a discretionary fund manager. Of course, the position is more troublesome for those attorneys acting for donors who have already lost capacity and they may decide to apply to the Office of the Public Guardian to allow them to engage the services of a discretionary fund manager. Such an application is expensive and can take many months, during which time successful investment opportunities may have been missed. Even if the donor does not have an investment portfolio at present, an unexpected lottery win or a substantial inheritance could change circumstances whereby having one would be appropriate. It is therefore best practice to include such wording because without its inclusion, delegating to a discretionary fund manager will never be an option, without application to the court. So if you have an EPA or LPA in place and still have capacity, or are acting as an attorney for someone that does, it is sensible to ensure that the donor has this specific wording in place or have a new LPA drafted to include it. 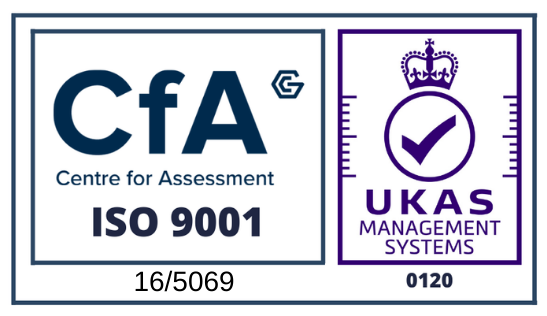 This will avoid any uncertainty and prevent the potential need to make a costly and lengthy application to the Office of the Public Guardian for authorisation at a later date. If you require ay further information or advice or wish to discuss making Lasting Powers of Attorney, please contact a member of our Tax and Estate Planning department.